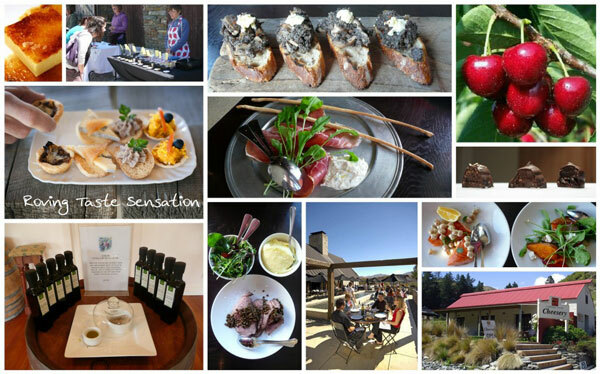 A foodies paradise…mouthwatering morsels… tasty tipples… gourmet lunch…eat…drink and be merry! Central’s reputation for its artisan produce is rapidly growing. Discover for yourself, as you roam ‘free range’ to Cromwell, Gibbston Valley and Arrowtown, stopping on route to sample and savour the true tastes of central. Lunch is at an acclaimed restaurant where you will ‘trust the chef’ and indulge in a selection of dishes inspired by fresh local produce. Afterwards enjoy time to browse historic Arrowtown and try some sweet treats. 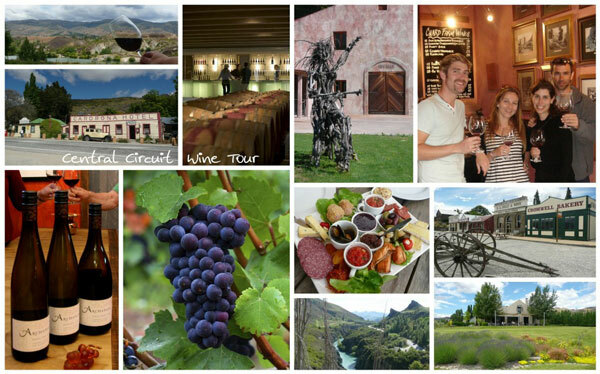 A circular tour visiting a selection of our favourite vineyards in three different sub-regions, Cromwell, Bannockburn and the Gibbston Valley. On route you will take in the scenic Lake Dunstan, the Kawarau Gorge and the Crown Range. You will visit four or five of our favourite vineyards sampling around 20 different wines including Pinot Noir, Pinot Gris and Riesling varieties. The tour includes a gourmet platter lunch. 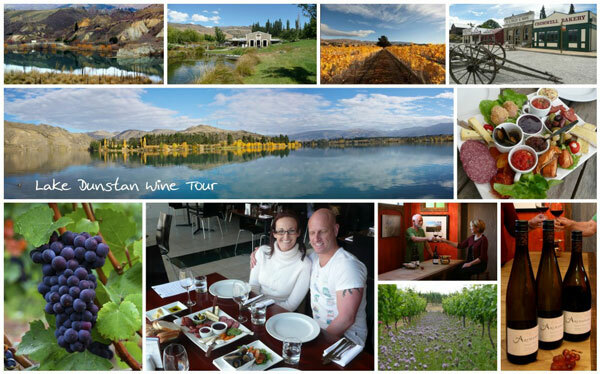 A shorter day circuit around Lake Dunstan, with time to enjoy four of the finest boutique vineyards in the Cromwell and Bannockburn area as well as a gourmet platter lunch.